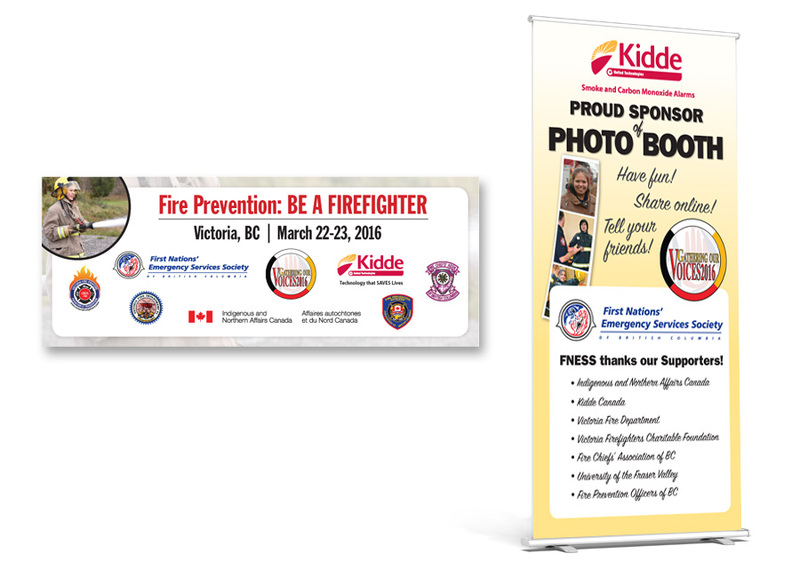 Have an upcoming tradeshow or event and looking for a graphic designer? 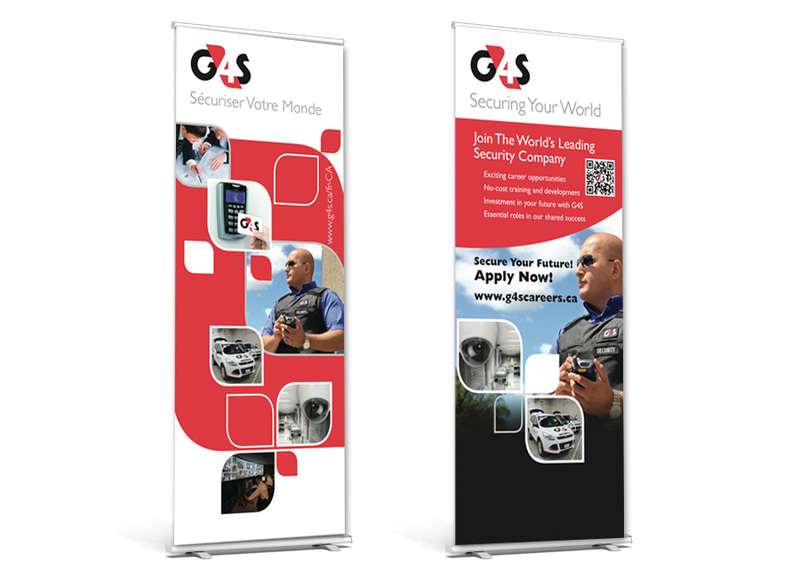 We know months can go into planning a successful event, and investing in a well-designed exhibit can go a long way to help both attract prospective customers to your booth, and leave a lasting impression. 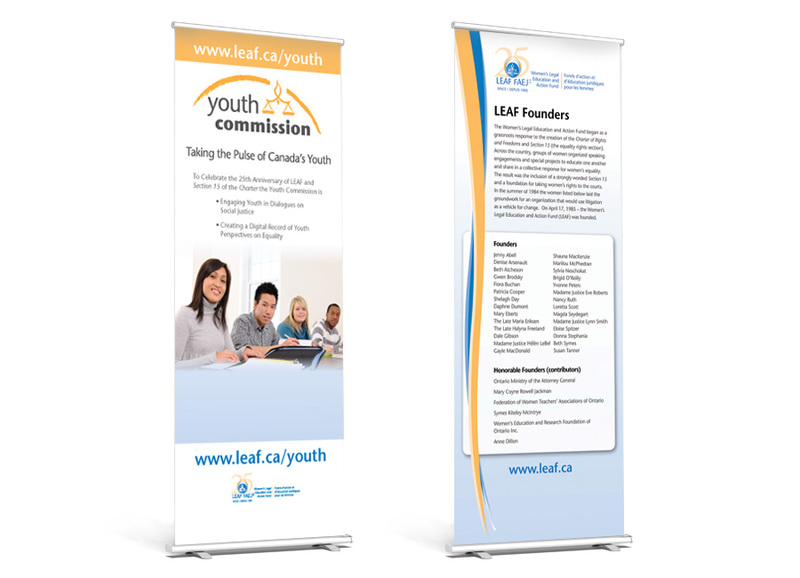 Whether you need a tradeshow banner, tradeshow booth, posters, or marketing materials for your event, or promotional materials to kickstart your event, Litmus Design has you covered. 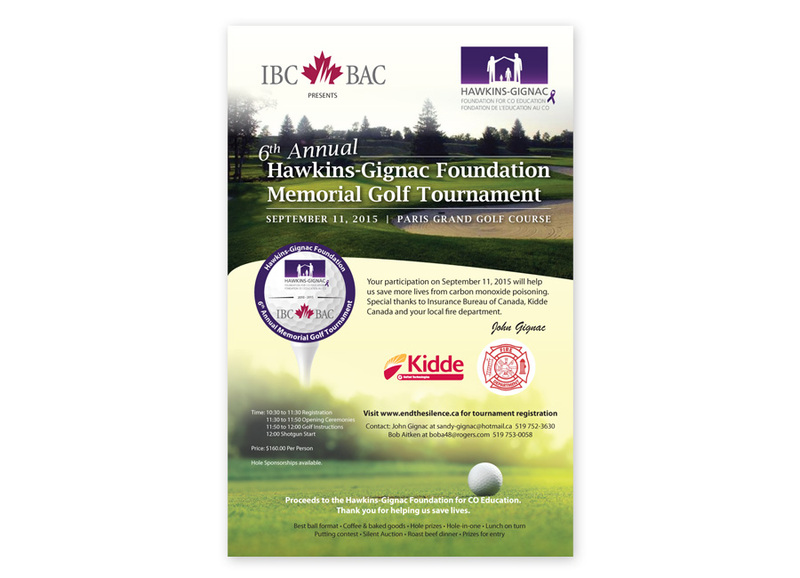 Make your event count! 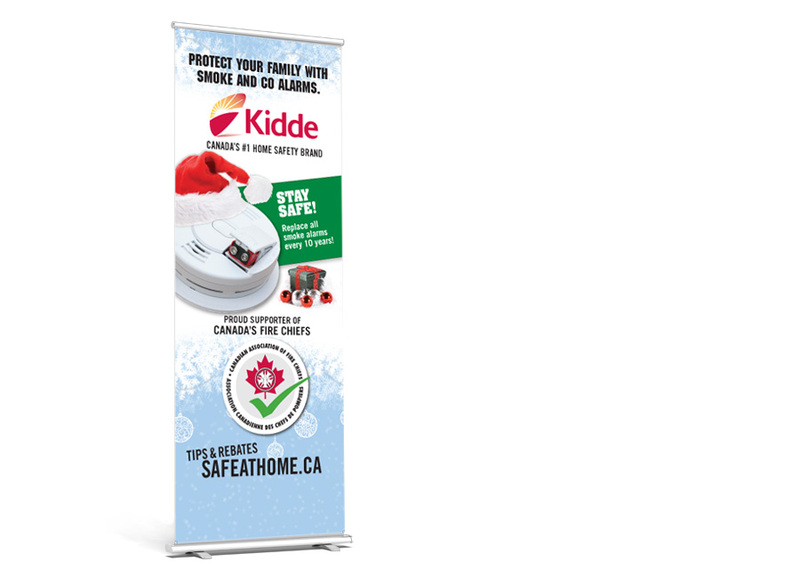 Count on Litmus Design today. 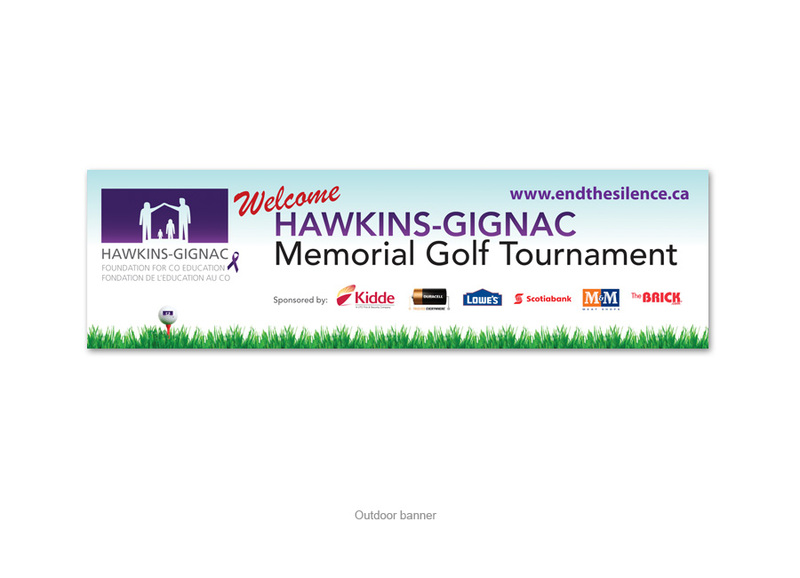 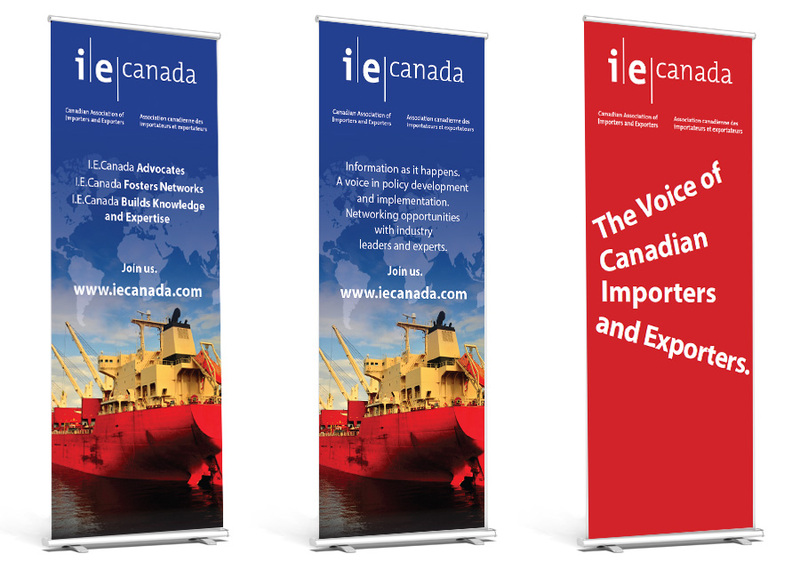 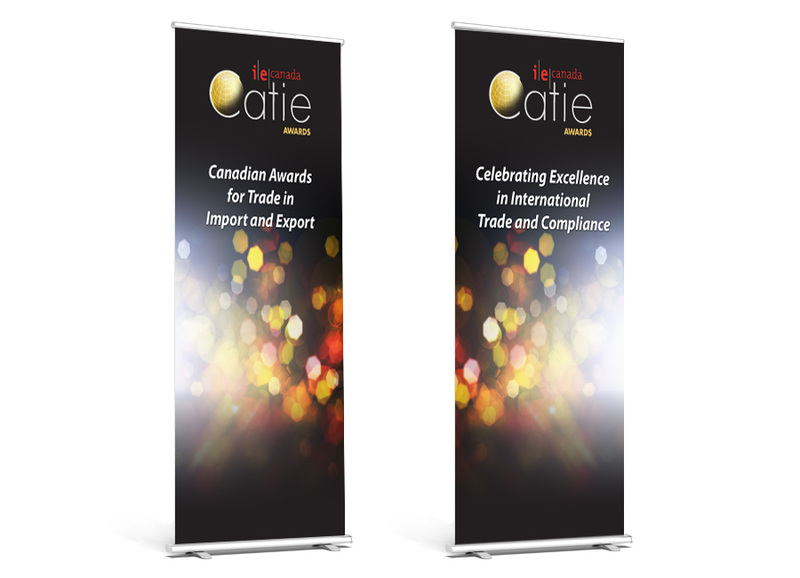 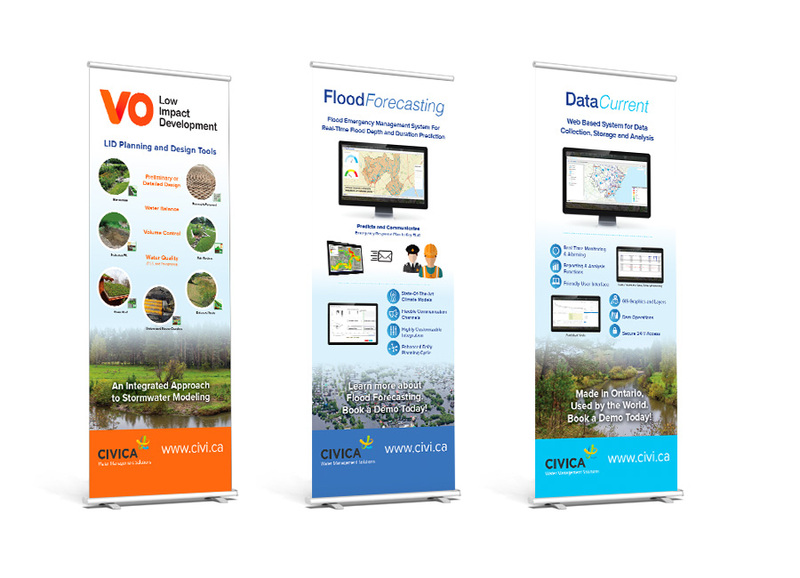 Check out some of our trade show banners, booths and other trades.